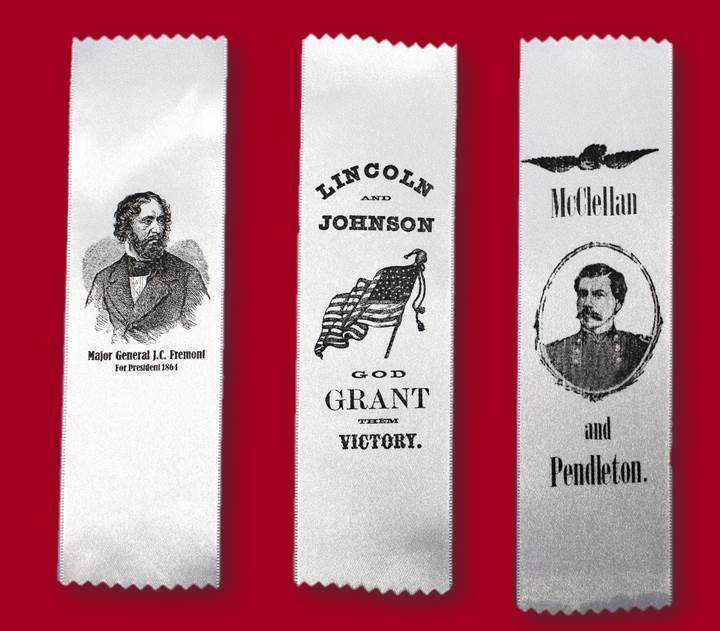 Beautiful white satin badges based on original 1864 campaign ribbons! 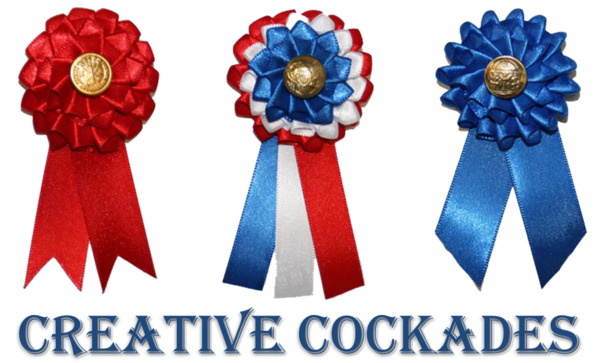 Choose your candidate: Lincoln, McClellan or Fremont. In 1864, Abraham Lincoln and Andrew Johnson won the election against McClellan with 212 electoral votes. Fremont dropped out of the race in September, not wanting to divide the Republican vote. 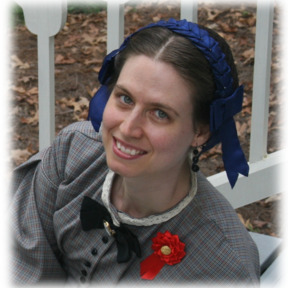 Lincoln became president for a second term.